The joy and excitement of finding out you’re expecting can also lend itself to uncertainty. However, the library is here to help! Our Parent Packs are a wonderful resource that give parents of all experience levels books and other materials to begin their journey. Even if you have checked them out before, the Parent Packs have been updated this year with new books. They also now contain a yoga block and strap to help mamas-to-be modify their yoga exercises. 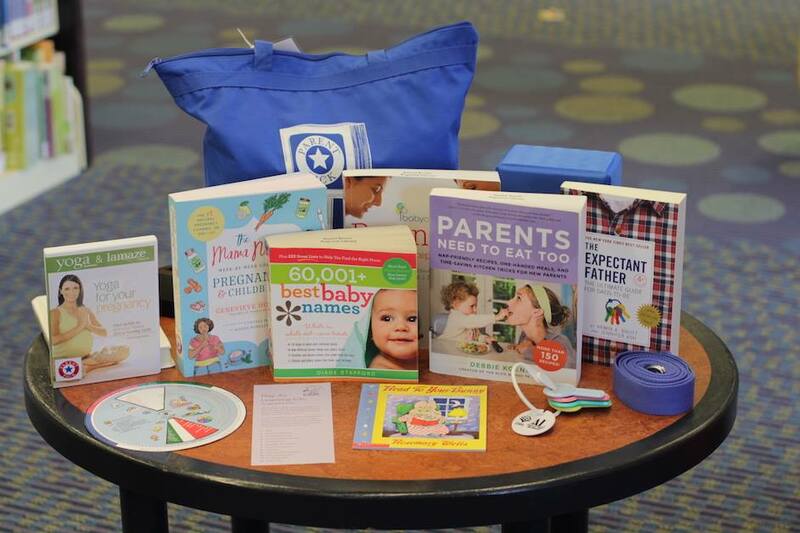 Each Parent Pack comes with a bag of community resources for new parents. They also include a free copy of “Read to Your Bunny” by Rosemary Wells and a free set of baby keys to keep. 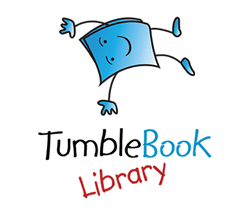 Parent Packs are available in both English and Spanish and can be checked out at any of the branches or placed on hold for the bookmobile. Parent Packs are made possible by donations from the Assistance League of Mid-Missouri.